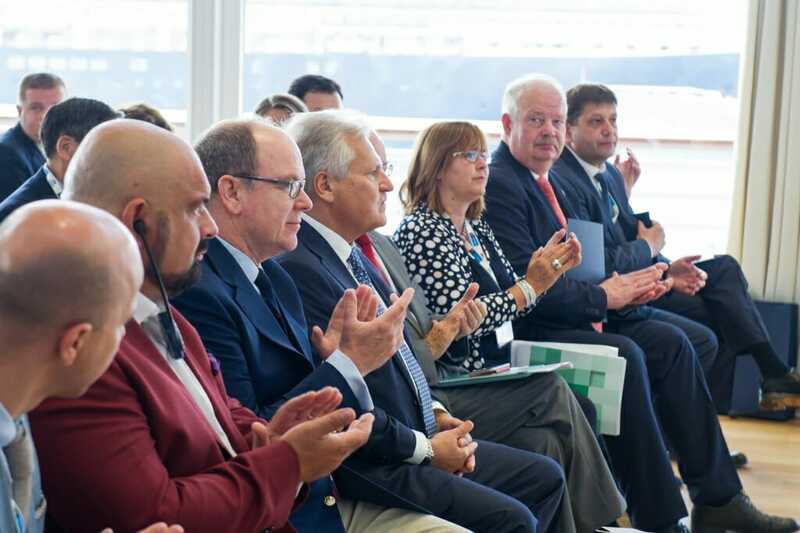 Experts, Heads of State and elected officials from around the world discussed the energy transition at the Yacht Club for the 3rd ‘Energy Security for the Future’ Forum. 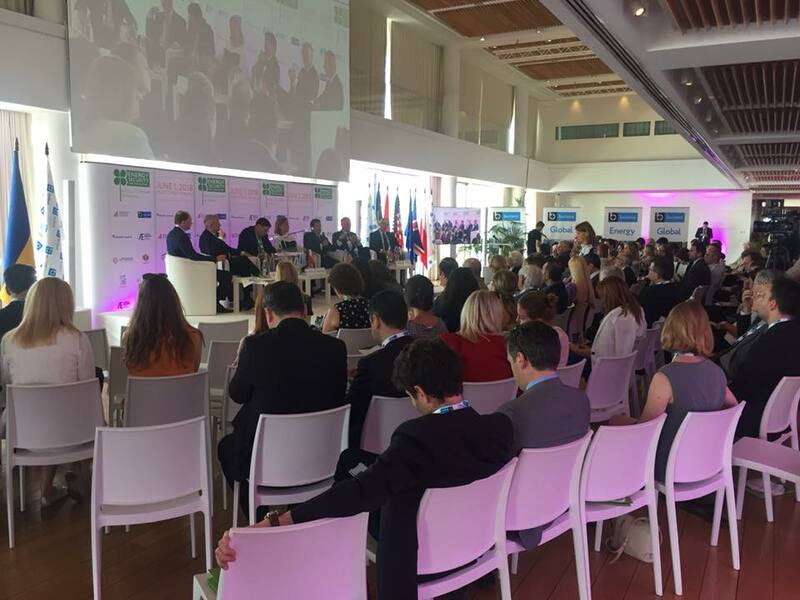 Dedicated to the promotion of clean and sustainable energies, the event was founded in January 2016 and the Prince Albert II of Monaco Foundation is one of the first organizers of the forum. 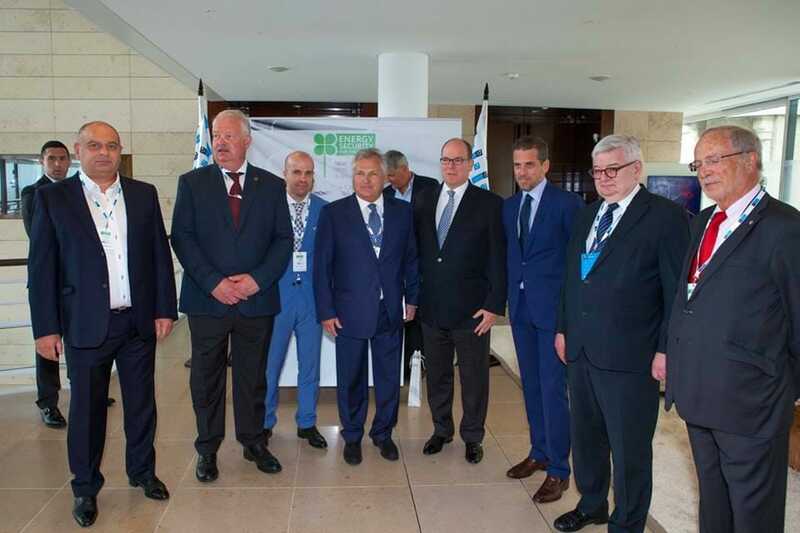 Prince Albert II opened the forum again this year. Throughout the day, conferences about transition to green energy took place. But the forum also discussed an additional challenge: to ensure the energy autonomy of the territories. For several hours, members of the English parliament, an American senator and sustainable development experts exchanged their visions of tomorrow’s world. All agree on one fact: it is necessary to find a balance between energy supply and safeguarding the environment. In Monaco, one thing is for certain:green energy is already a priority. The 16th edition of the Sion 24 Hours of Swimming race will be sponsored by Princess Charlene of Monaco. The event will take place in November. Princess Charlene is an accomplished swimmer who competed at the 2000 Sydney Olympic Games. She is currently an Olympics Sport Ambassador and creator of a swimming foundation that aims to teach everyone the basics of water safety. The idea began in Monaco before spreading to Oslo, Paris and Athens. Now Nice is the most recent city to adopt the No Finish Line! 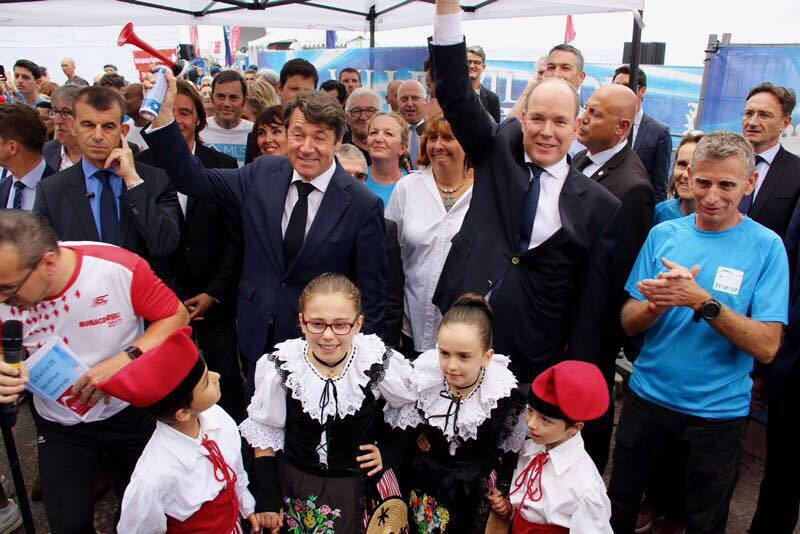 The first edition of the Monaco-inspired race was launched this week in the presence of Prince Albert II. The principle is simple: run or walk on a 900 metre circuit (which is open 24 hours a day for 5 days) as many times as desired for as many kilometres as desired. For every kilometre traveled, No Finish Line donates €1 to support projects for disadvantaged or sick children in Nice. 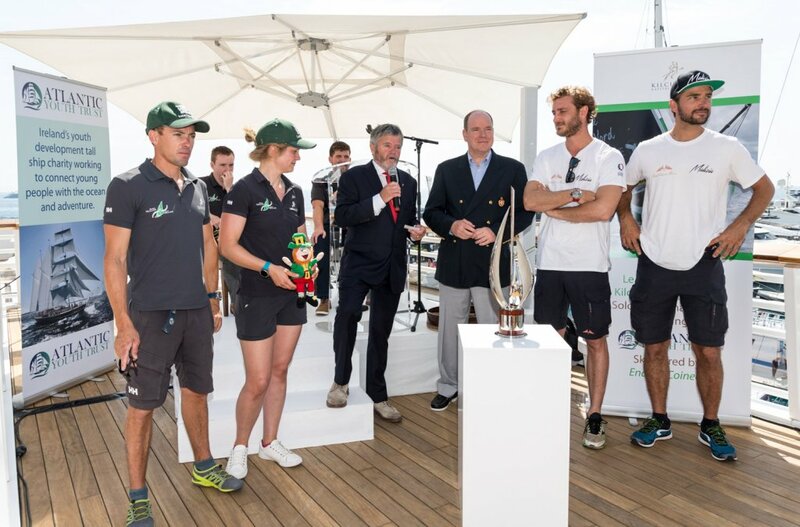 The first Monaco Globe Series ended this Friday with an awards ceremony at the Monaco Yacht Club. France’s Paul Meilhat and Gwenolé Gahinet won the competition with a time of three days, 19 hours and 17 minutes. 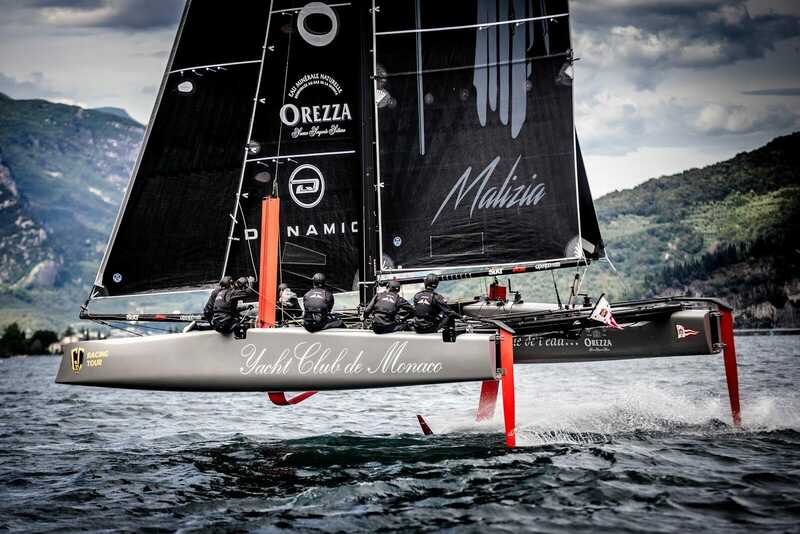 Monaco’s Pierre Casiraghi, in partnership with Boris Herrmann on the Malizia II, arrived five hours after the winning duo and finished in 7th place. 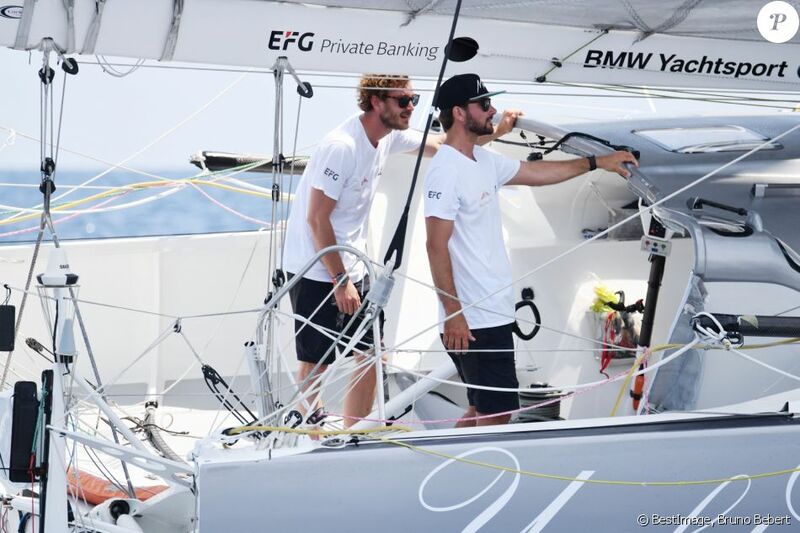 Pierre Casiraghi said it was an intense and incredible race on the magnificent Mediterranean. Before entering Monaco’s port, he was joined at sea by his wife Beatrice and their son Stefano. ‘The Philosophical Meetings of Monaco’ awarded their 2018 prize for a philosophy book published in French in the past year to Étienne Bimbenet for ‘Le Complexe des trois singes – Essai sur l’animalité humaine’ (The complex of three monkeys – Essay on human animality) published by Le Seuil. 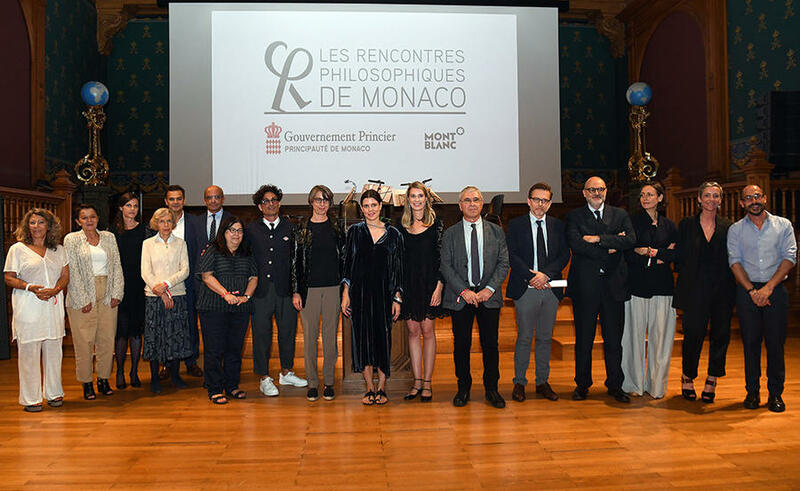 At the closing night of the two-day event, Charlotte Casiraghi, President of the Monaco Philosophical Meetings, paid tribute to psychoanalyst and philosopher Anne Dufourmantelle, who passed away last summer. The winner of the 2017 Award, Emanuele Coccia, also presented a lecture on the question ‘What is philosophy?’.